AS IT STANDS: Try Chilling Out With Yoganja! Here's the thing; marijuana and yoga have been combined for thousand of years. Ganja Yoga, or Yoganja, is a new concept for Western society. The practice has been around for at least six years in America. Dee Dassault is one of the first yoga teachers outside of ancient India to publicly offer cannabis-enhanced yoga classes. 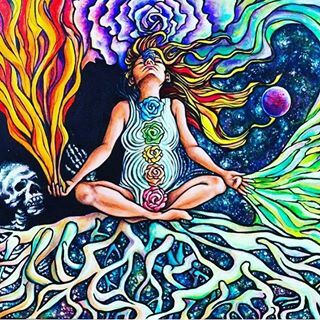 According to her personal page "Historically, cannabis has been linked to really early use with Yoga in ancient Shiva cults." "Back then," Dassault explained to ABC News, "They weren't smoking it, but drinking it in a milk beverage and burning it as an incense. But if you're burning incense, you're essential hotboxing the temple as a result." 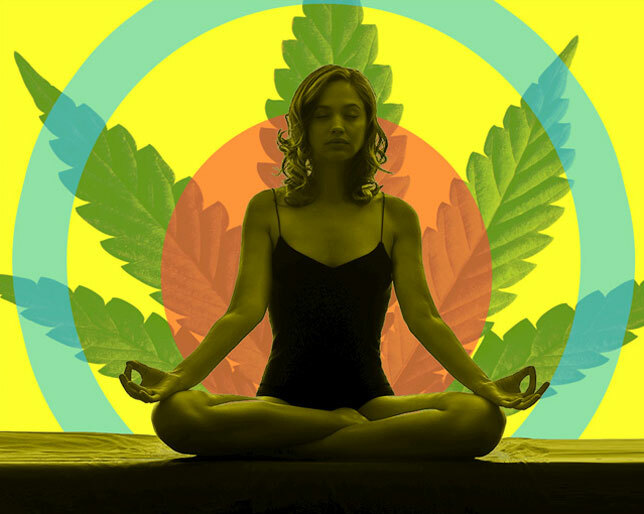 Pot yoga students must have medical marijuana cards in California. Card holders have been able to toke up and mix yoga since 2010 at 4:20 Yoga in Los Angeles. Colorado has been a leader in yoganja It was the first pot-legal state to offer it. Oregon hasn't got any yet (that I know of), but I'm sure that's just a matter of time. However, back in May 2015, Dee Dassault came up to Oregon and offered a class for a day. Washington state offers Ganja yoga. It all makes perfect sense to me. I find weed relaxing and yoga is supposedly (I've never tried it) calming. Just goes to show you there's nothing new under the sun.